The new Uponor 1087763 actuator covers all existing manifold ranges. Suitable for use with the Vario B manifold range. 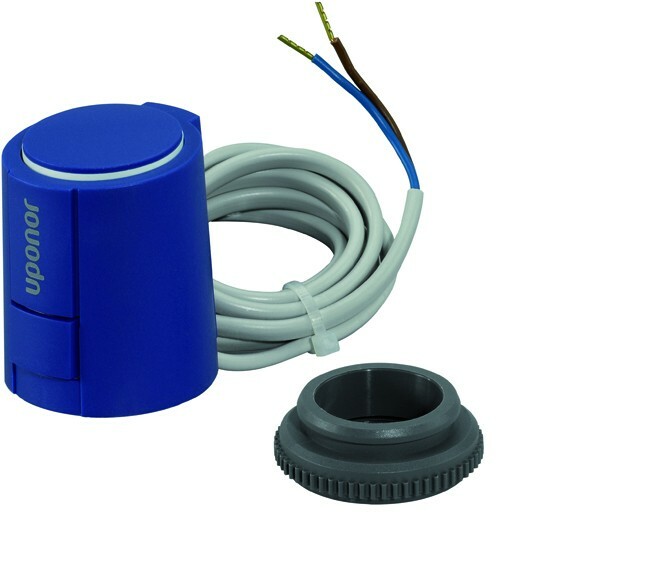 Includes open/closed indicator with a pre-opened function for ease of install.